Alize' Smith and Jarron Moreland were 21. When people talk about modern lynchings, R. Kelly and Bill Cosby are not legitimate examples. Alize’ Smith and Jarron Moreland, both 21, are two men who were lynched in 2018. On April 18, police found the dismembered bodies of the young men in a pond outside of Oklahoma City, Oklahoma. Three white men and one white woman have been arrested for the crime. Sgt. Jeremy Lewis of the Moore Police Department said, “When [Moreland and Smith] entered the vehicle, the white men said they heard a gun being racked. 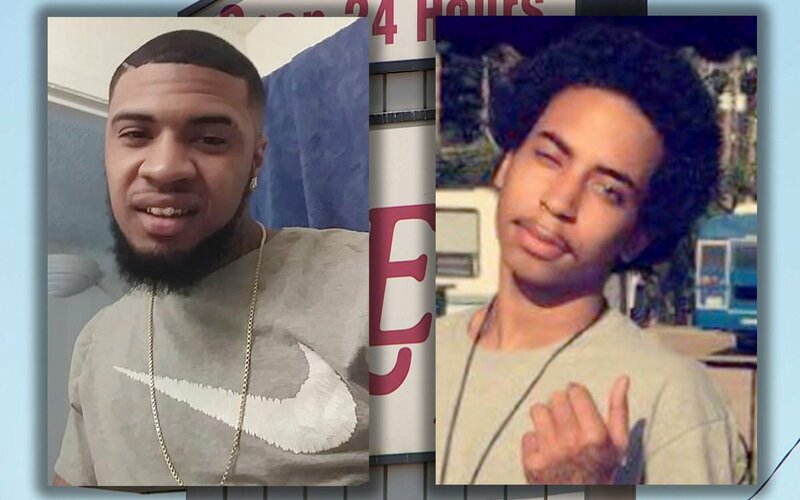 So one of them fired four rounds.” Meaning, when the white men heard the sounds of the gun being “racked,” they thought Alize’ and Jarron were about to shoot so they shot them. Sounds implausible that you would instantly and shoot and kill two people because of the sound of a gun being racked.